I was happy with how race went on Sat afternoon. But two hours later I was struck down with fever and diarrhoea. From flying along the A4, to grovelling up the stairs to empty the bowels – the swings and arrow of fortune, as the Bard might say. I wasn’t quite sure what it was. Possibly I caught a chill when cycling back to HQ in skin suit on a deceptively cold day. But, I’m not sure; I didn’t really feel cold. 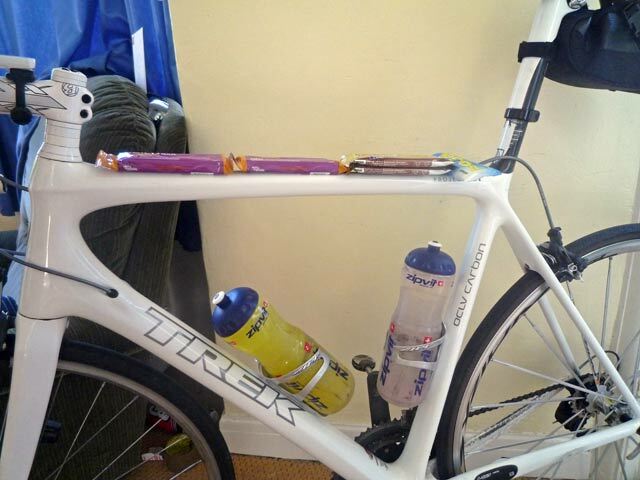 I didn’t eat anything dodgy – just a few recovery bars. The most likely contender is either I picked up viral infection or it was bacterial infection from a water bottle I used during warm up and recovery. Occasionally I read labels on food to see what is in there. I’m not particularly strict about diet, but I try to limit the amount of processed sugar added to food. Too much sugar can have bad effects. Diabetes and a whole host of health problem. For me the main issue with processed sugar is the spikes in blood sugar which can disrupt metabolism and give you both surges of energy and then crashes afterwards. Even though I don’t put on weight from eating sugar, I don’t think too much is healthy. I quite like eating a bit of cake, and the odd biscuit, but the thing that seems strange to me is the huge quantities of sugar put in savoury items. For breakfast, I always dig out the no-added sugar muesli and no-added sugar soya milk. Some dried fruit is enough to make the muesli sweat and tasty, adding even more processed sugar seems unnecessary. Yesterday, I bought a black bean source from Tesco – ‘All the finest ingredients’. This is a bit of a joke because the biggest ingredient (after water) was sugar. In one serving (half a jar) there is 30 grams of carbohydrate which sugars. This is 33% of your recommended daily intake in just a sauce! To put that into context, it is like making your evening meal and then adding 8 teaspoons of sugar on to the sauce. Or, it’s the equivalent of three kit-kats (6 fingers).You can get a better taste from Vegetarian gravy and onion frying a few vegetables. If I’m going to take 8 teaspoons of sugar, I’d rather stick to the three kit-kats than get a sugar hit from a Chinese sauce. This black bean sauce is not a one off, I looked at other sauces like Tomato and Basil, and there is a very high level of sugar (20-25 grams) per serving. Sugar is even added to granary bread. But at relatively low levels of 1-2grams it doesn’t seem such an issue. But, when you are putting 30grams in a pot of ‘low-fat yoghurt’ or cooking sauces, it seems something has gone wrong. Is pasta a good cycling food? Pasta is a traditional cycling food. The traditional thinking was to load up on pasta for slow release carbohydrates before a long ride. 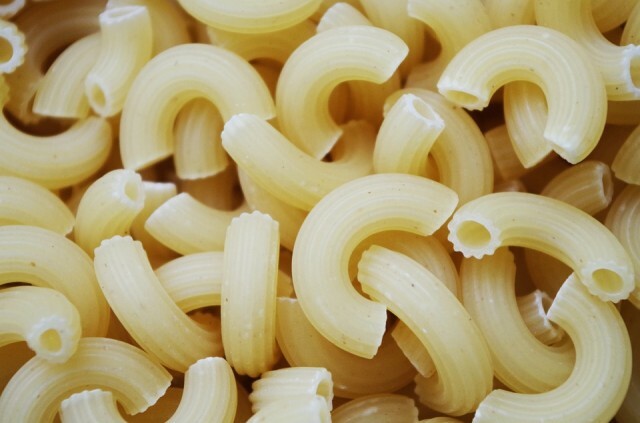 Traditionally, cyclists would eat pasta for dinner, and perhaps pasta for breakfast. When I started cycling I was an adherent of pasta, thinking this was the perfect food for energy reserves. But, in the past few years, pasta has been getting a bad press. The new cycling teams eat rice, lentils, quinoa, buckwheat, yam flour of the Japanese konnyaku imotuber – anything apart from the gluten heavy pasta. When I read Geraint Thomas’ book, one thing that struck me was the disdain felt towards the Italian teams who are stuck in the past chugging their way through big plates of pasta. It seems eating a plate of pasta, is a cardinal sin within Team Sky, who are more at home with vegetable juices, celery and any of these non-gluten superfoods. To some extent I have also found myself doing the same. I rarely eat pasta these days, preferring rice and lentils. A packet of pasta can sit in the cupboard for several months – only on rare occasions do I take it. It is worth noting that once professional cyclists swore by eating raw steak for breakfast. So it does show that the prevailing opinion doesn’t necessarily have a scientific backing. This post is inspired by a recent visit to France. France is a marvellous country, and I had a really fantastic time in the Pyrenees – but for a country which prides itself on its cuisine, breakfast is really hopeless – and not at all good for cycling. We stayed in a typical French Gite, very nice owners, but what do you get served up for breakfast? I was in such a state of shock I didn’t take a photo of my French breakfast. But, this is essentially French breakfast – white croissant and jam. If you stay in a five star hotel, you may get a sliver of cheese or ham to go with your white bread. This is the worst possible breakfast for a cyclist. It is just high GI glucose which will raise your blood sugar levels, and then when you start cycling, the blood sugar will drop off. Eating French bread is nutritionally similar to eating a plate of jelly beans. Let us look at the GI Index of some different breakfast possibilities. Generally, unprocessed foods – food with fibre will have a low GI index. Firstly GI index is a measurement of how foods effect our blood sugar levels. 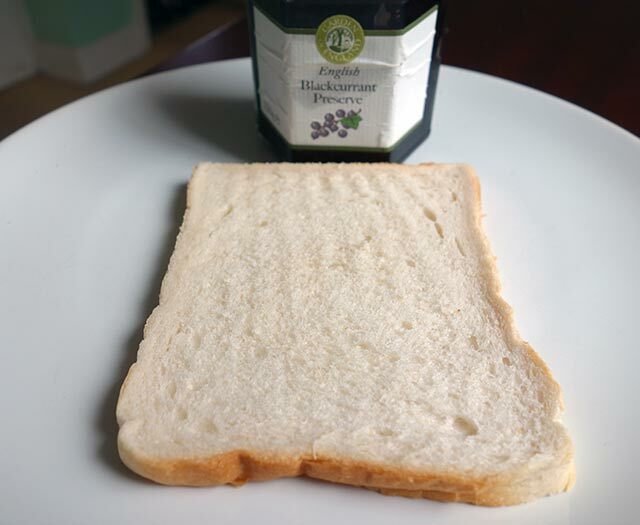 Some foods like white bread will have an immediate effect on the blood sugar levels in our body. These have a high GI index. Other foods, with the same amount of total carbohydrates, will have a lower and more sustained impact on blood sugar levels. These have a low GI index. Sustained energy release throughout the day. 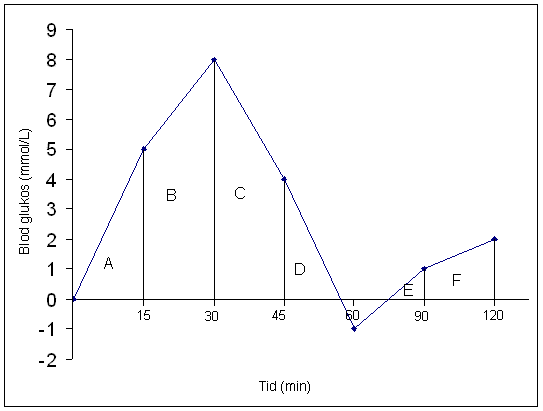 Avoid spikes and troughs in blood sugar levels. Avoid the feeling of hunger when blood sugar drops. You will feel fuller for longer – helping to avoid overconsumption of carbohydrates. Fibrous foods help you to feel full for longer. Highly processed carbohydrates make it easier to pile on the calories. High GI foods can be addictive – to meet sugar crashes, you later want a donut, a few hours after breakfast. Low GI foods, high in fibre are good for other aspects of health, such as colon cancer. oats and fruit with milk (on right) is a good breakfast. Porridge – with milk / soya milk. Porridge made with rolled oats, will give sustained energy over time. You can sprinkle some fruits like grated apple, blueberries e.t.c on top for some natural low GI sugars. Muesli (no added sugar varieties) – similar to porridge, oats, wheat flakes, barley e.t.c. With nuts and fruits. This is slightly higher GI than porridge, but is a tasty way to start the day. I mix my own muesli with a higher proportion of big oat flakes to get lower GI. Some multi-grain bread – If you fancy some slices of bread, choose multi-grain, wholemeal. Protein bars / protein drinks. Sometimes on the way to a race, when you want a snack, I go for a protein bar / protein drink, as this is a way to get a moderate GI index. Pasta? When I started cycling 20 years ago, the super cycling food was pasta. I thought the best thing for breakfast would be to eat cold pasta. I stopped this a long time ago. Pasta from wheat is a little harder to digest. You don’t want to overwork your stomach in the morning. French breakfast. 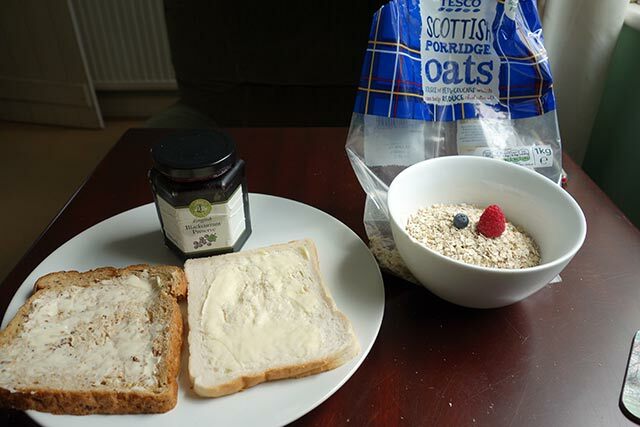 It should be noted that the French breakfast was not the end of the world, I still managed a five hour cycle ride, without noticing much difference, but next time you visit the continent – don’t forget your supply of oats – That’s my top tip for the day. 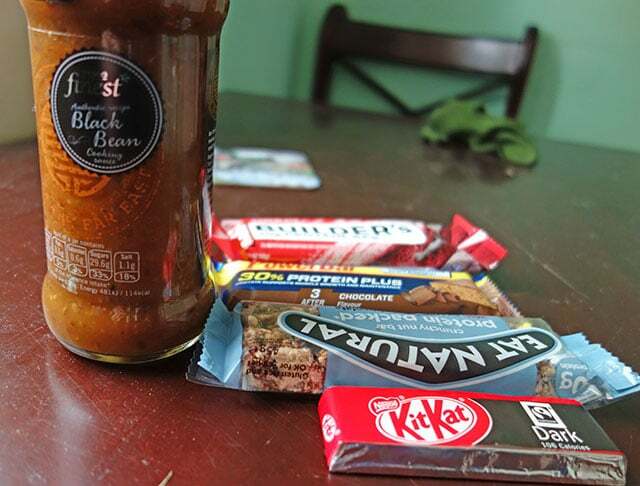 I have been sent a box of Clif Builders Protein bar for review. I’ve been munching away the past few weeks. I eat a lot of protein bars. Not just for recovery, but on longer rides of three hours plus. Perhaps because I get fed up with just eating all the simple sugars and carbohydrates, it feels good to be eating a more well balanced bit of food. 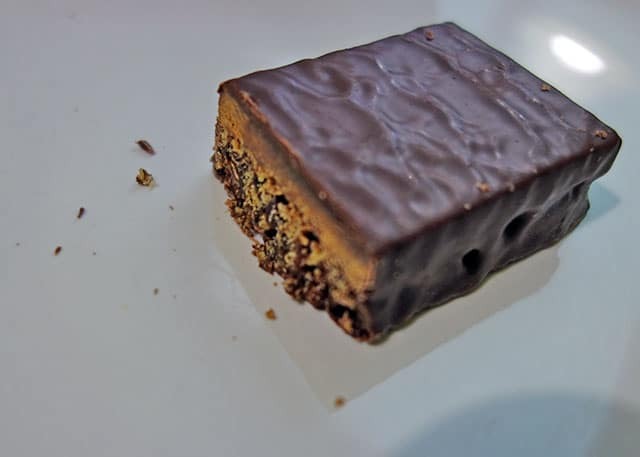 Protein bars have the advantage of being lower GI than most energy bars so you get a slower release of energy without the surges and spikes of sugar. I had two flavours – Mint Chocolate and Chocolate. It tastes quite pleasant, nothing amazing, but quite palatable for an energy bar. I preferred the non-mint version – though the mint version is still quite mild. Like many protein bars, it requires quite a bit of chewing and eating. It’s not something to eat in a race because it doesn’t slip down easily. It feels quite compact and it’s a big job to get it all down. Having said that, a protein bar is really for after a workout rather than during it. You will also need to take water with eating it. It means quite a lot is packed into the 68 gram bars. The main thing is 20 gram of soy protein which is quite a lot of protein for a protein bar. Recovery drinks are useful for after a long ride or race. If it is a fairly easy training ride, I probably won’t bother – just rely on water and normal food. But, when you’ve really exerted yourself, a recovery drink can be helpful for rehydrating and taking on energy and protein. Many studies have suggested that just after exercise is the best time to take on nutrition. It is at this time, when the body is empty, that the body is most receptive to nutrition. 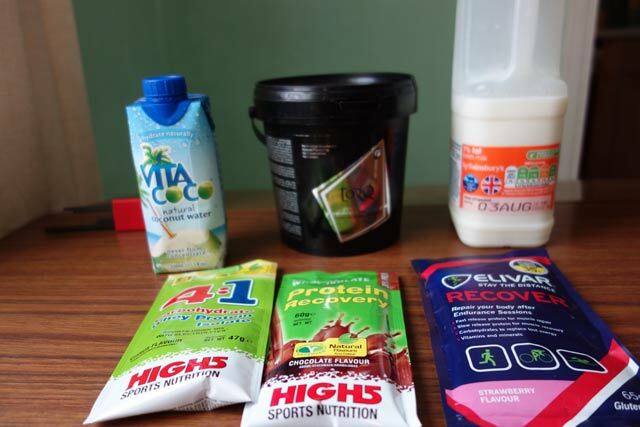 Recovery drinks can play a role in maximising recovery. It might sound obvious to take on water and nutrition after big effort, but if you’re a bit disorganised you can struggle to find the right food and drink. Recovery drinks can make it easier. There are quite a few different recovery drinks to choose from. They will all have some combination of carbohydrate / protein. The most common recovery drinks are based on carb (maltodextrin/ fructose) and whey protein. There are also soy recovery drinks. The most important thing is not so much choosing the ‘right’ brand, but just making sure you take something in the right quantity. Some of the recovery drinks in the house. The High 5 Recovery sachets are pretty handy. Often I take a recovery drink after a race. Having a few sachets in your bag, makes it easy to make a drink without carrying a large carton or recovery powder. It is very easy to mix. Just put some powder in, give a little stir, and it’s ready to go. 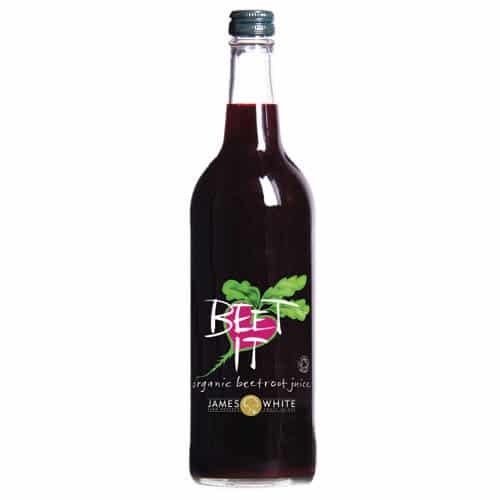 It tastes very pleasant and is easy on the palate. Often I find recovery drinks hard work, but this is very easy to drink. The taste is fairly neutral and not-sweet, just easy to take down. The nutrition is the most common combination of carb (maltodextrin and fructose) and whey isolate protein. They say whey protein is better protein than beef, so it makes a good recovery drink. Some sports drinks can be acidic. But, High 5 recovery mixed with milk is neutral, which makes it welcoming post hard ride. It is similar to High 5 4:1, but has a higher protein content. It has roughly a 2:1 ratio of carbs to protein. It is probably my preferred recovery drink. The High 5 4:1, you could use as a recovery drink. I sometimes use as last bottle on a long ride, to help start the recovery. Skimmed milk is an excellent recovery drink – and also cheap! Cycling in the heat can be challenging, especially if you are not used to it. When cycling in the heat you have to be careful to remain hydrated, plus taking on enough water and salts. In the UK, we rarely get the opportunity to ride in really hot conditions, which is probably why we struggle a bit more than continentals who are more used to it. Even when it goes above 25 degrees is can feel hard work. But, if we go to Europe or US, it can be even more challenging with temperatures of 35 degrees plus. The good news is that cycling is one of the better sports to do in the heat. At least you get a cooling effect from the wind – something you don’t get so much when running. For a six hour stages, that’s 18 bottles or 9 litres. That’s tough for whoever is on water bottle carrying duty that day. Even with all that water, Thomas says his head felt as if it was going to explode. It’s one thing to ride in the heat, it’s another thing to ride at threshold in the heat. Thomas says he got used to the heat a bit, riding in the Tour down Under. But, even a professional with the best possible backup and experience, still finds it really tough; that’s an element of riding in the heat – it is always going to be a bit harder. The need for water can increase dramatically. Once the temperature goes above a certain level, you can need much more than usual. It’s not necessarily a linear progression The danger is that you just take the usual amount, plus a bit more. Thomas writes that he was getting three bottles an hour. Just to emphasise – that is really a lot. But, the amount you need is quite an individual thing. To put it bluntly some people sweat more than others. Consider increasing your water carrying capacity. In winter, you can get away with one or two bottle cages, but if you need to be drinking 2 bottles an hour, it can become a real pain, having to keep stopping. For a pro, like Thomas it’s much easier when you have a team car and people to pass you water. For a lone, unsupported rider, it’s a bit more of a pain to keep stopping. 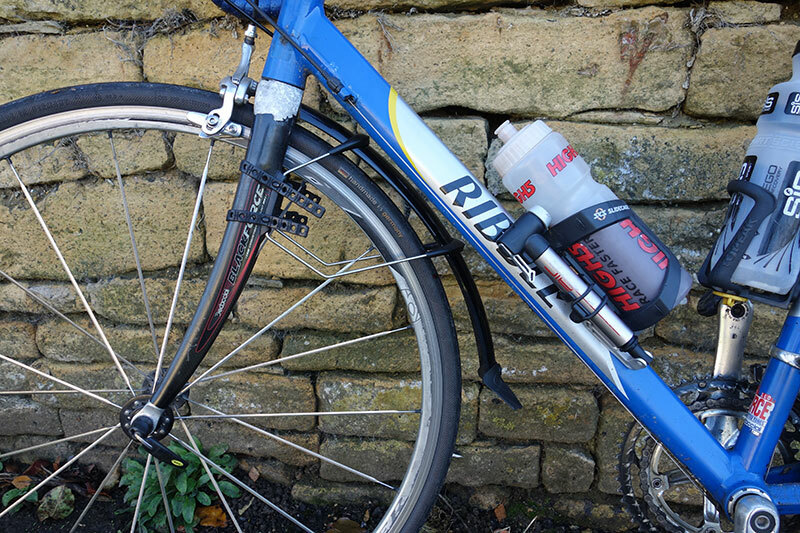 If you’re going to be riding a lot in the heat, consider 1000ml bottles (I use this 1L SIS water bottle – good on down tube, but gets in way on the seat tube) or an additional rear mounted bottle cage, so you don’t have to stop so much. Electrolytes. When you’re drinking extra quantities of water, you need to take water with electrolytes in. If you just take plain water, you can deplete your salt levels and this can create real problems. A litre of sweat can contain up to about 800 mg of sodium (depending on person) – that’s 50% of recommended intake of sodium (link). I like to take some small packets of electrolytes in back pocket, to put in bottles when I fill up. Reduce concentration of energy drinks. When it’s really hot, your stomach will not appreciate highly concentrated energy drinks. As you will be drinking more you can afford to reduce the concentration of energy powder and you will still get enough carbohydrate. Getting the right quantity of water and electrolytes is not so easy. It’s hard to give precise quantities because everyone will be different depending on their weight, effort levels, propensity to sweat e.t.c. One very rough rule of thumb is to check quantity / colour of urine. You will notice on very hot days, you need to work harder drinking extra water to keep urine normal colour. It is also useful to weigh yourself before and after a ride, you can easily lose a couple of kilos during a ride. However, don’t feel you have to keep the same weight after the ride, it is inevitable your weight goes down a little after a ride (even when it’s freezing), but if it is more than normal, it is a sign of excess water loss. One thing about riding in the heat is that it requires a certain discipline and focus to keep drinking and taking on energy. If you’re not careful, you can just suffer and not take on enough. Often it is only when you stop, that you realise how thirsty you are. Just because it’s hot in the valley, doesn’t mean it is hot everywhere. If you’re climbing mountains or even big hills it can still be a lot cooler high up. A good rain jacket can help protect should the weather change. With riding in the heat, there is an element of acclimatisation. If you go from a cold British winter to 35 degrees in Australia, it’s quite a shock to the system. The longer you spend riding in the heat, the better you will get. The body can change the way it sweats and it becomes more tolerable over time. Therefore, if possible give yourself time to adjust to the heat. There is a psychological element to riding in the heat. I’ve heard many British people say quite strongly “I hate the heat” – “I’m useless in the heat”. I do think this makes it even more difficult. Certainly some people will find it harder in the heat, but try and avoid being too pessimistic. Even if you’ve had a bad experience riding in the heat, there is probably quite a lot you can do to make it better next time – acclimatisation, drinking more, and gaining more confidence to riding in the heat. 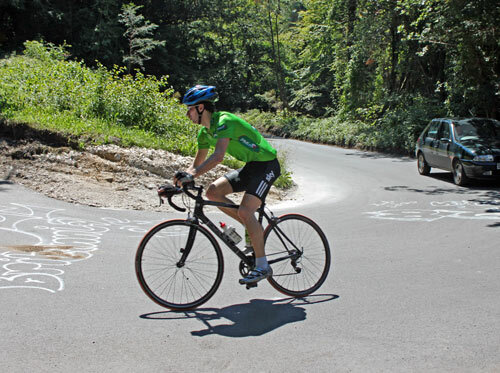 Don’t write off you ability to ride in the heat. See it as a challenge – something to get used to, like you train to get faster, you need to train to get used to the heat. It is possible to drink too much. It can cause a condition known as hyponatremia – when you take so much water, cells become depleted in sodium. The phenomena has been observed most in slow marathon runners, who took a long time, and drank too much at every water station. There is an element of common sense. You don’t have to down litres of water before starting – this will just make you want to stop. Caffeine. There seems to be conflicting research, some studies suggest caffeine can act as a diuretic and increase chance of dehydration. Others negate this. But, I avoid anyway.